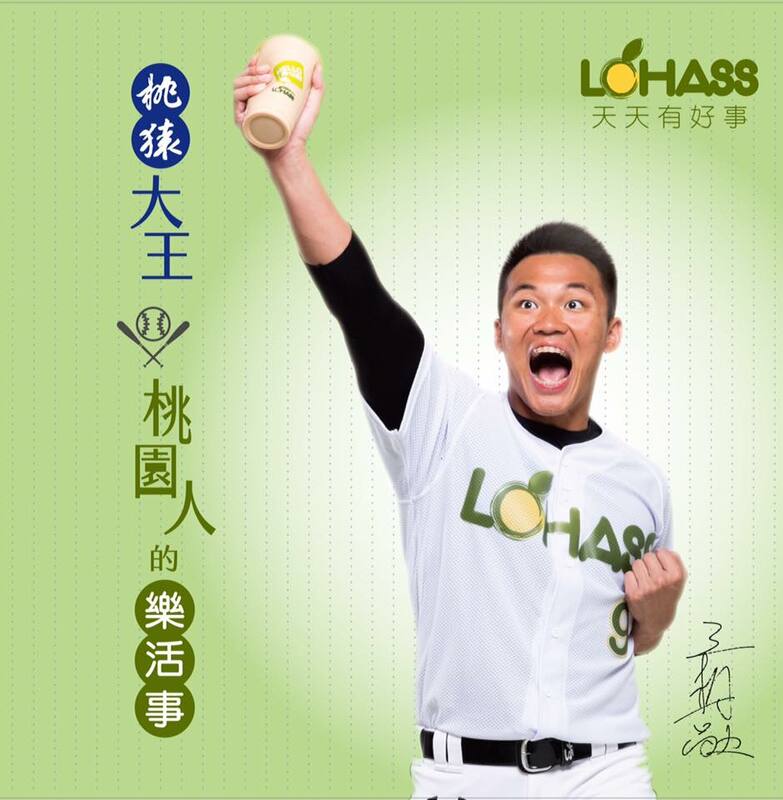 Home CPBL & Taiwan Baseball Opinions Wang Po-Jung’s Posting Fee: How Much Is Enough for the Monkeys? 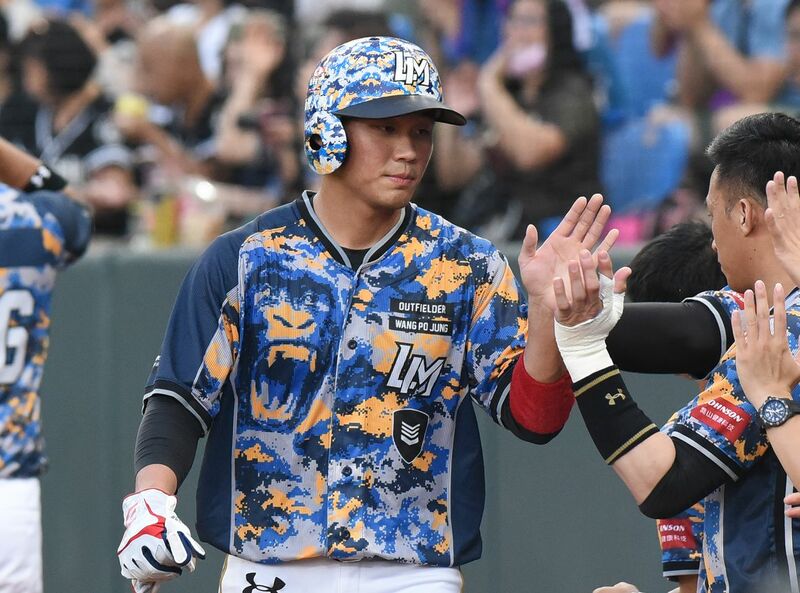 So, the Lamigo Monkeys are going to post their outfielder Wang Po-Jung this offseason. Which bring us to another question, how much posting fee is needed to acquire this CPBL superstar? I guess in a way, the correct way of asking this question is what the bare minimum amount the Monkeys need to receive to let go of Wang Po-Jung is? After reviewing all the available information online, we estimated the bare minimum the Monkeys will accept as the posting fee of Wang Po-Jung is around $650,000 to $850,000 USD. The figures are not including Wang Po-Jung’s future salary with the overseas organisation. It is only the posting fee or the “contract buyout” fee depend on how people view it. So, how did we come to that number? Here is our reasoning behind it. Assuming the Monkeys want to recoup the initial $167,000 signing bonus, $34,000 incentive, plus another two years of Wang Po-Jung’s CPBL annual salary. With Wang is currently on $200,000 USD a year salary. So, $167K + $34K + $200K + $220K = $621K. With some additional amount for the “development fee” which bring it to around $650,000 USD. It is worth noting that Wang is currently in the second year of his five-year multi-year contract. He is expected to receive $200K in 2019, $220K in 2020 and $240K in 2021. According to a Japanese news article on October 18, the teams in Japan believe they will probably need to spend around 500 million yen (4.5 million USD) to secure Wang Po-Jung. While it is exciting to speculate, the harsh reality is Wang Po-Jung being the first CPBL player to use the posting system, he will most likely get low-balled to the ground. As to many’s eyes, the CPBL is a league that has not been proven or adequately tested. For the Lamigo Monkeys, of course they want to get as much as possible, while it would be opposite for Wang Po-Jung’s potential new employer. It will be up to the Monkeys’ general manager and the potential buyer to sort out the price for this CPBL superstar.